7” tall Orc Commander Azog comes in a numbered, limited edition of 2,600 pieces. 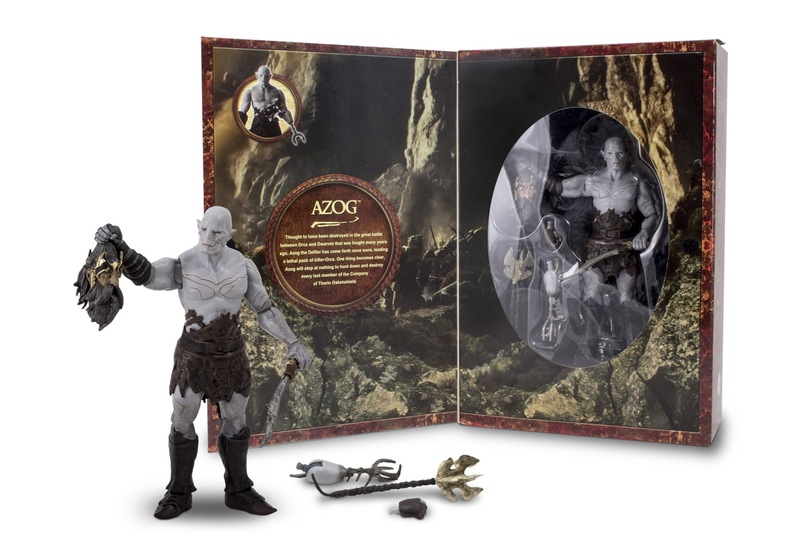 Azog is depicted as he appears in the prologue scene from The Hobbit: An Unexpected Journey. In the battle between the dwarves and an army of orcs to reclaim Moria, Azog holds the severed head of the dwarf King Thror up in victory. The figure comes with interchangeable hands – the right hand that holds Thror’s head can be replaced with a hand capable of holding either his dagger or mace, and the left hand can be switched with the prosthetic spikes that replaced the hand he lost to Thorin’s sword. 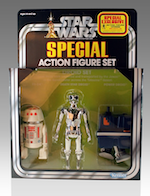 For those of you attending Comic-Con, we hope you plan to visit The Bridge Direct / Weta Booth #3513B and take home one of these incredible collectibles!